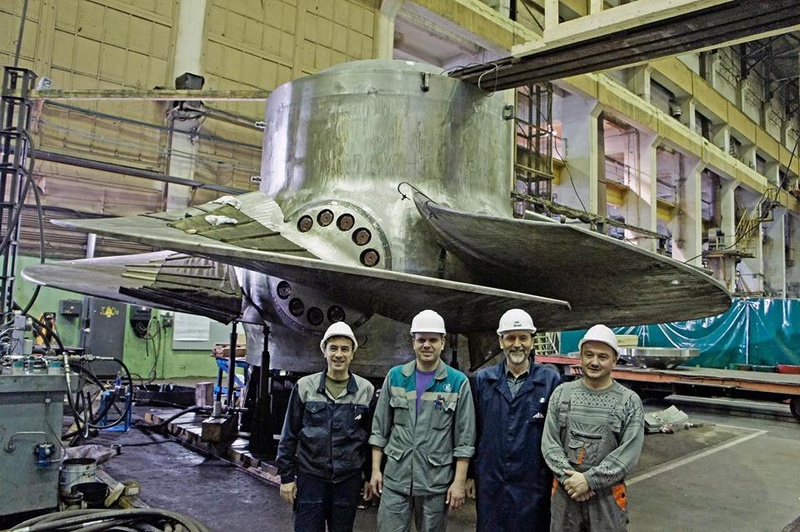 Russian machine-building company “Power Machines” continues the large-scale reconstruction of the equipment for hydroelectric power station (HEPS) “Derdap 1” (also known as Iron Gate I Hydroelectric Power Station) in Serbia. As a result of the successful tests carried out by the customer, the runner for the fourth of six generating units of the station was accepted. Modernization of the equipment of “Derdap 1” began in 2003. As a result, the work capacity of generating units will be increased from 174 to 201 MW, and their useful operating life extended by 30 years, which will increase annual electricity production by 500 million kilowatt-hours. This entry was posted in Russian Industry and tagged Economy, Industry, Russia, Serbia. Bookmark the permalink.